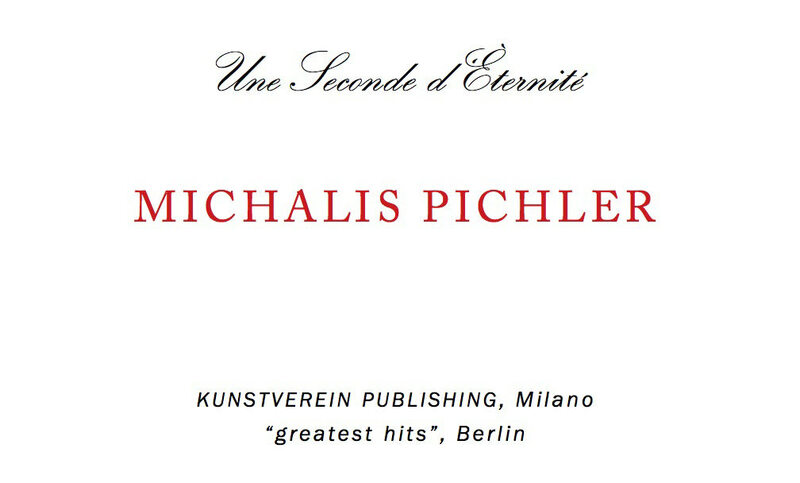 This Flipbook by Michalis Pichler, is a reformulation of the artist's film Une Seconde d'Éternité, d'après un idée de Charles Baudelaire e Marcel Broodthaers, 2010, 8mm film, b/w, 1 sec. 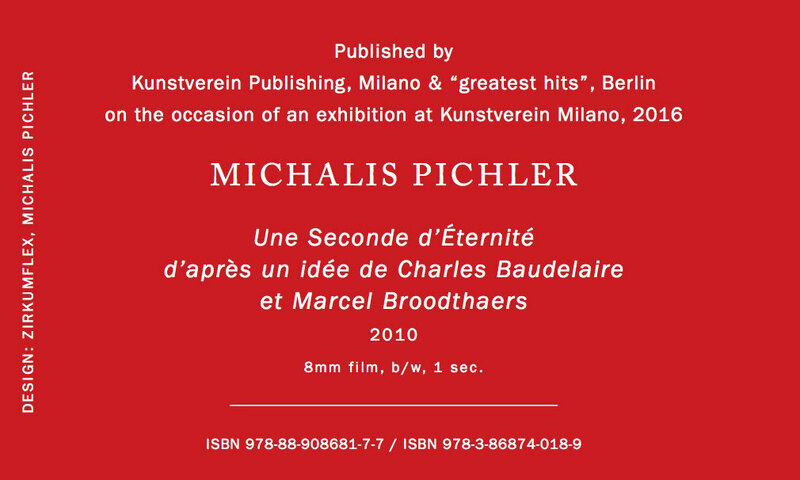 In 1970 Marcel Broodthaers made a film Une Seconde d‘Eternité (D‘après une idée de Charles Baudelaire).In the 35mm film Broodthaers writes his signature MB in 24 frames, in which he updated the 19th-century poet’s ideas of creativity and narcissism for the age of cinema. 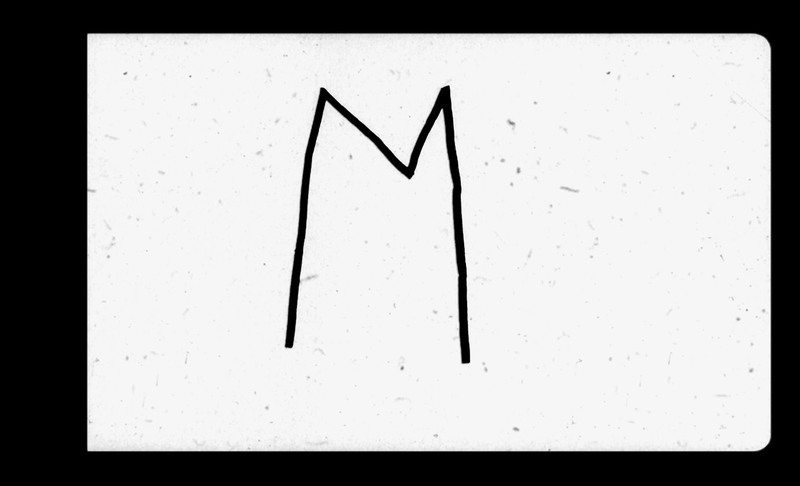 Broodthaers created the film using animation, tracing the strokes of his signature on 24 frames of film (one per second), opening the camera shutter every time that he changed or manipulated the image. 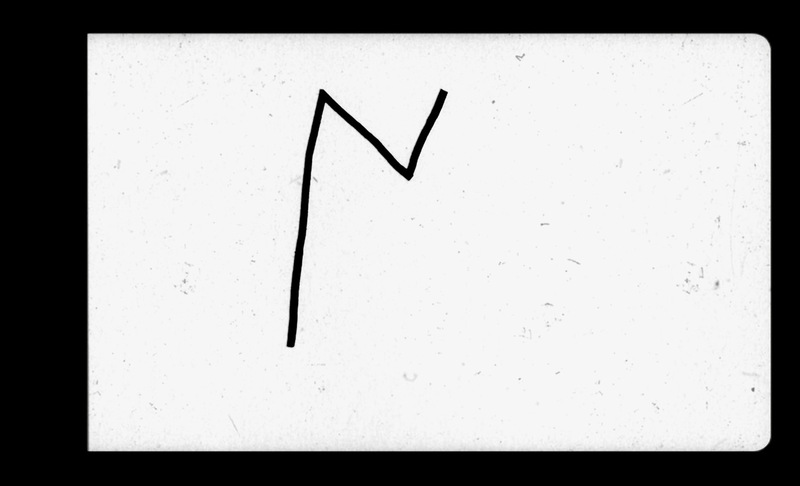 The artist toys with the idea of a signature: typically the artist’s guarantee of a work’s completion and authenticity, here the signature is notable for the absence of work it accompanies. It appears to me, that the signature of the author, be it an artist, cineast or poet, is the beginning of the system of lies, that all artists try to establish to defend themselves, I do not know exactly against what. Pichler transferred Broodthaers' exact same frames to 8mm film, where 18 frames make a second. 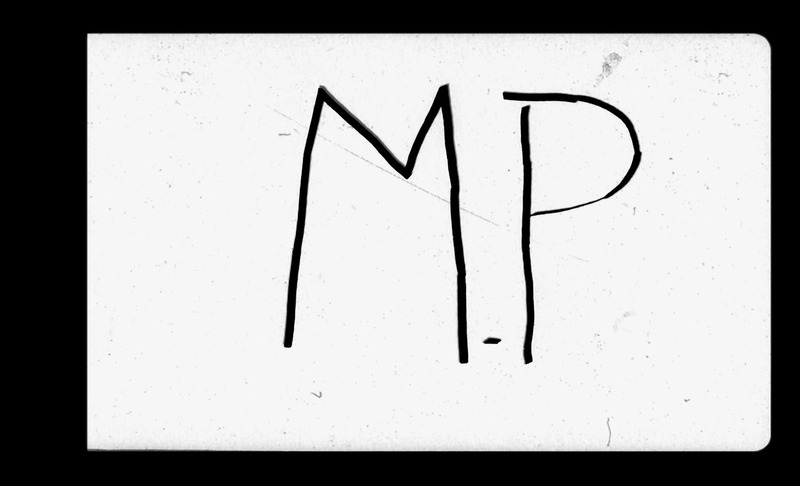 The result reads M.P, in Broodthaers handwriting.